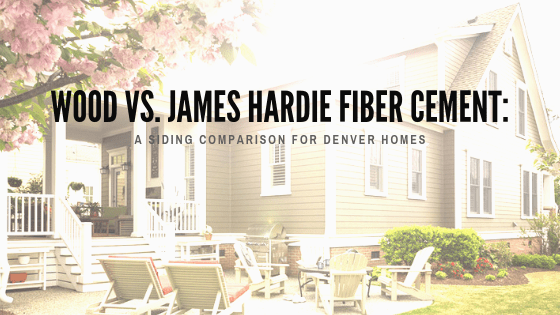 Did you know that replacing the siding for your Denver home is actually one of the largest home renovation projects and most expensive investments any homeowner encounters? 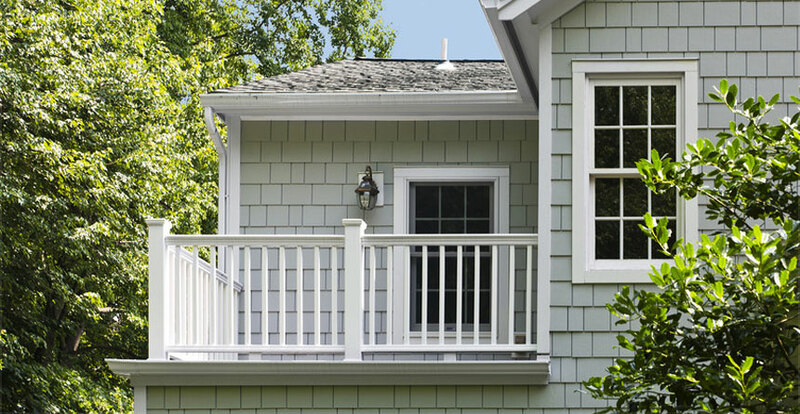 That’s why here at Scottish Home Improvements, we’ve simplified the siding installation process, ensuring a stress-free, timely experience. 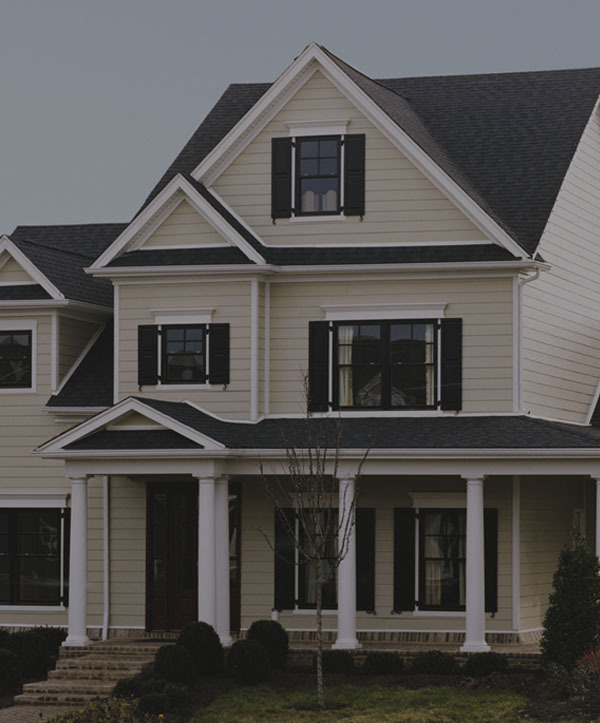 We’ve been Denver’s trusted siding experts for almost 15 years now and our wealth of experience has streamlined the process to guarantee every homeowner is beyond satisfied with their home’s new look and functionality. 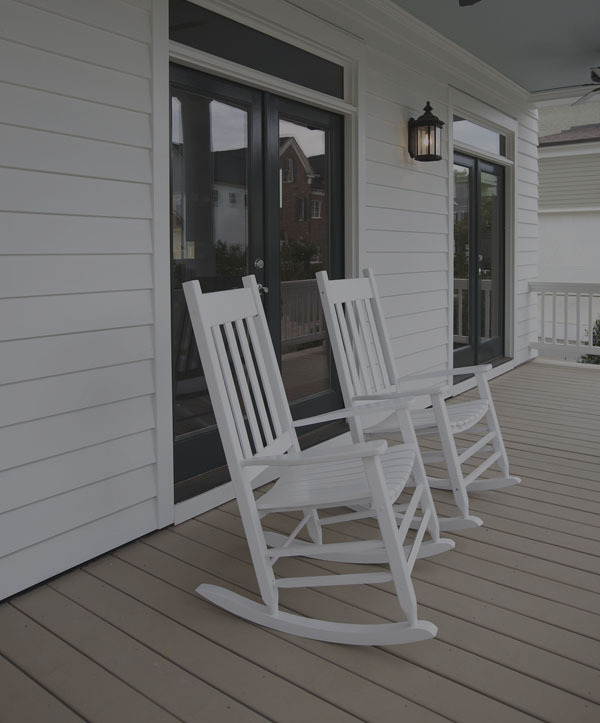 We understand the complexities of Colorado’s harsh weather extremes and environmental factors that govern siding requirements for your Denver home. We begin the deciding process with a free in-home consultation where we evaluate your current siding and take photos of your home’s exterior. 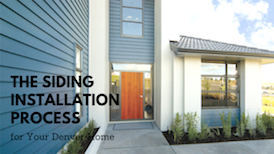 This allows us to better recommend siding options based on your individual home’s needs as well as utilize our rendering software to create finalized 3D images of your home with whatever potential siding options you’re considering. Based off recommendations and customer priorities, these generated photos allow you to see exactly what your home will look like after installation. This enables you to make the most informed, quick educated decision. 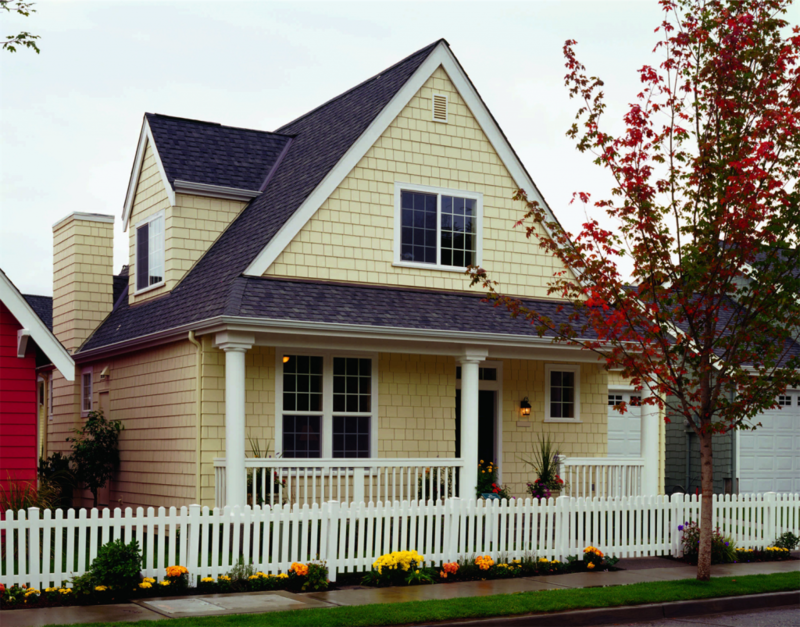 Your siding consultant is also your project manager– giving you one personal point-of-contact. This simplifies the process, guaranteeing no miscommunications or incorrect relayed information. Your project manager will keep you updated at all stages of installation, ensuring everything is done according to the agreed timeline so you experience limited inconveniences and downtime. 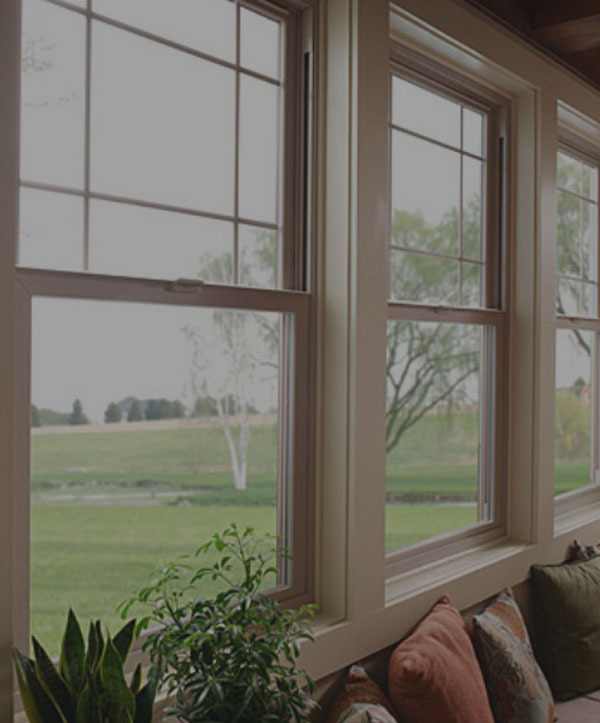 In addition to the manufacturer’s warranty, we provide a five year limited workmanship warranty, guaranteeing any installation related issue is covered by us at no additional cost.